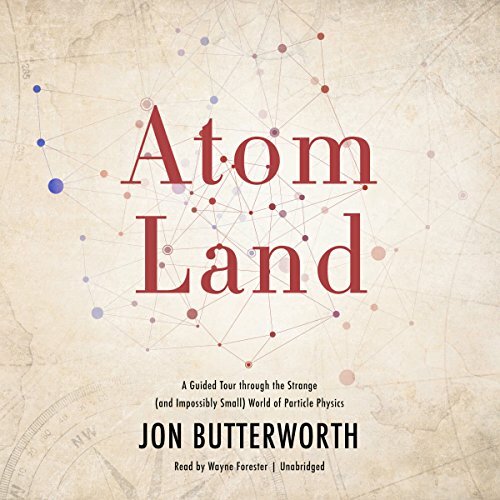 Showing results by author "Jon Butterworth"
Atom Land brings the impossibly small world of particle physics to life, taking listeners on a guided journey through the subatomic world. 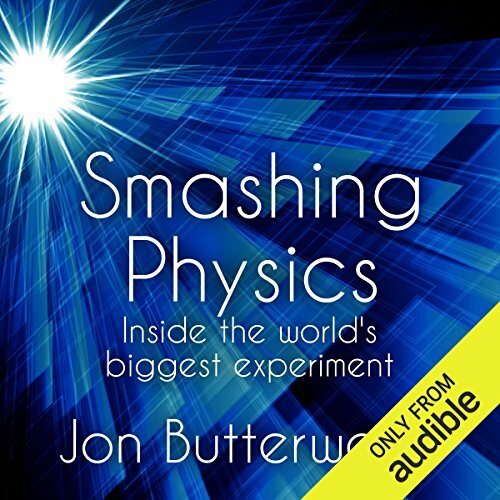 Listeners will sail the subatomic seas in search of electron ports, boson continents, and hadron islands. The sea itself is the quantum field, complete with quantum waves. Beware dark energy and extra dimensions, embodied by fantastical sea creatures prowling the far edges of the known world. 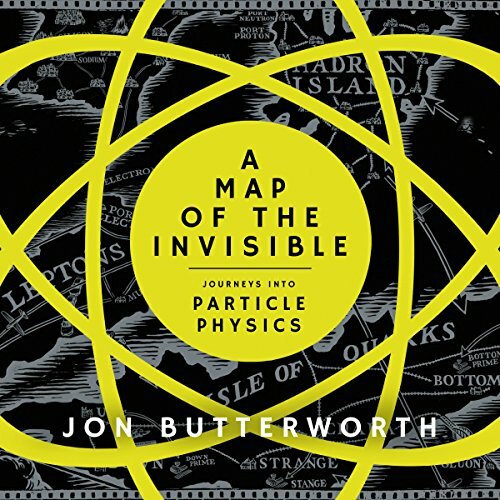 Your tour guide through this whimsical - and highly instructive - world is Jon Butterworth, leading physicist at CERN. Great alternative to standard perspective.